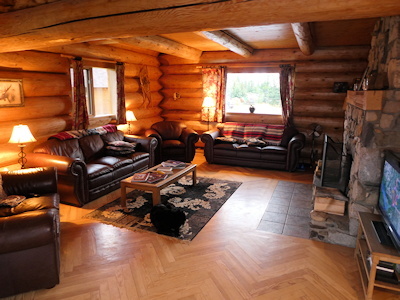 We are a family operated guest ranch in the heart of British Columbia, Canada, 8 hours North East of Vancouver and only 2 hours from Williams Lake Airport (1-hour flight from Vancouver). 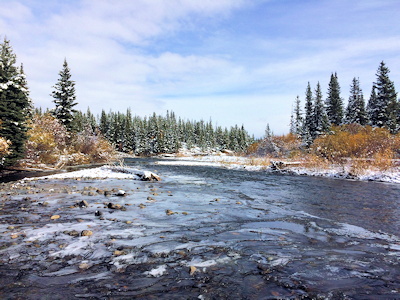 In the surrounding area you will find nothing but crystal-clear waters, open meadows, dense forests, snow-covered mountains and wildlife. 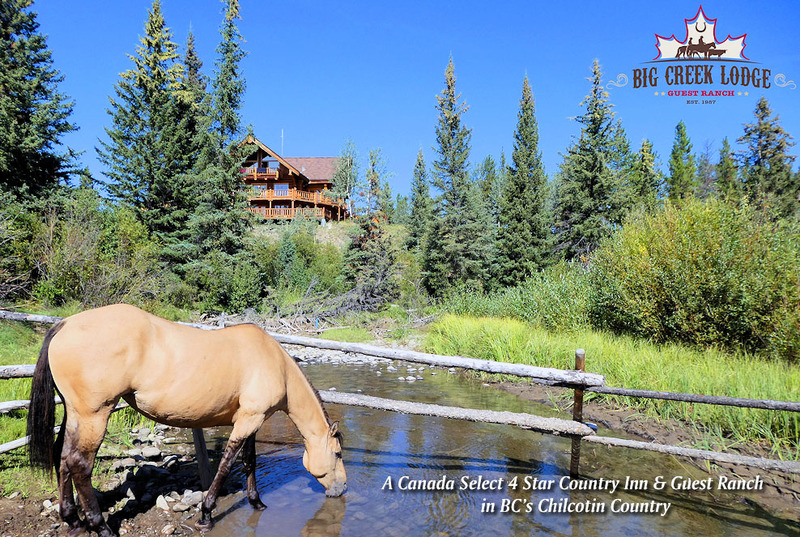 The Chilcotin Plateau, in which Big Creek Lodge is located, is part of the Cariboo region and ideal for horseback riding, fishing, hunting, mountain biking and hiking. Also the winter season offers opportunities for exploration. 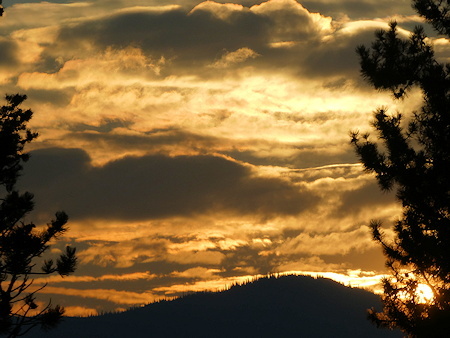 We started welcoming guests over 30 years ago in this remote are of British Columbia and consider ourselves being blessed to have uninhibited panoramic views of the Coast Mountains, making it easy to relax, unwind and become one with nature. 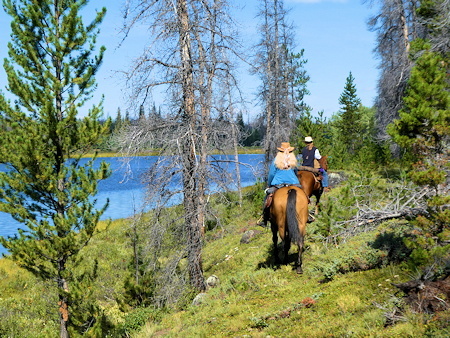 Full- and half-day trail rides start at the lodge, multi-day trips go up to our camp. 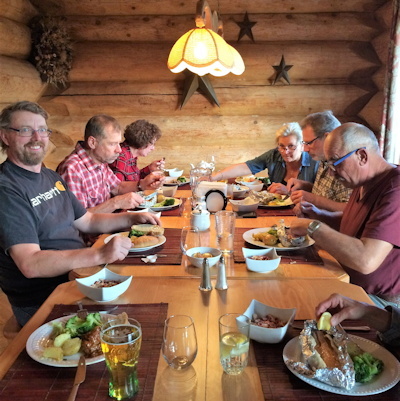 Big Creek Lodge has a "Canada Select Four Star" rating for accommodation and service since 2001. 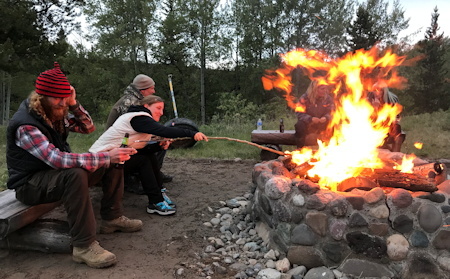 With the unique combination of untamed wilderness and luxury accommodations, you will be amazed at the unparalleled customized experience we have to offer. 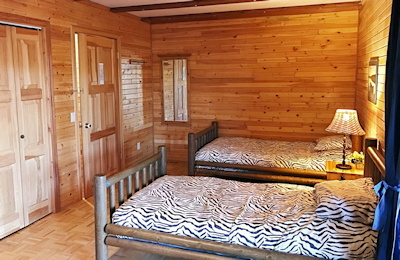 The lodge was built from white cedar and accommodates 18 guests in five very comfortable rooms, one suite with a marvelous view and two beautiful cabins looking down of the Big Creek. 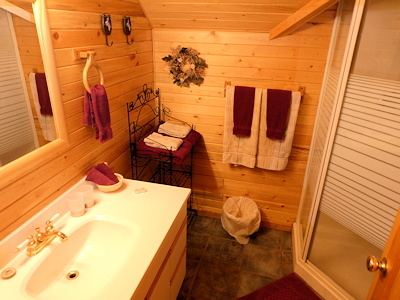 All lodge rooms have a cozy interior, floor heating, and a private bathroom with a hot shower. 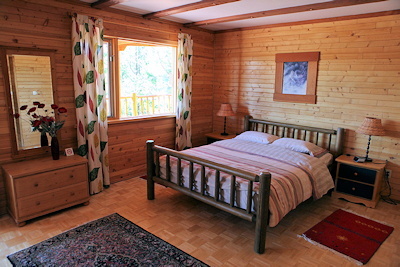 Our cabins, and most of the lodge's rooms, have a balcony or porch. 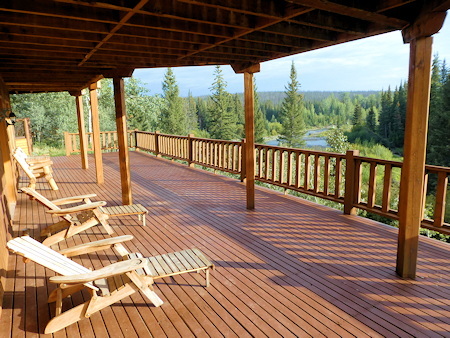 Once you take a small step through the big glass doors you'll see nothing but beautiful mountains and wilderness, listen to the birds singing or the river flowing below your feet. Free WiFi and Cable-TV is available. 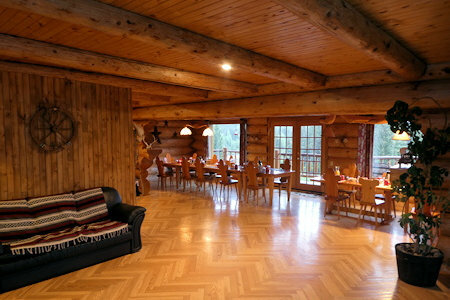 Upon request, the entire Big Creek Lodge can be reserved for groups. 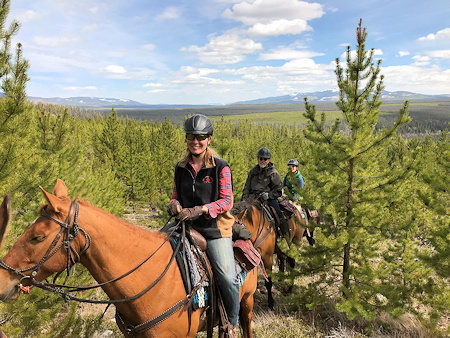 We offer many different and exciting all-year-round activities including hiking, great trail and ranch riding, gold panning, cross country skiing, trout fishing, and hiking along the trails or by the creek. 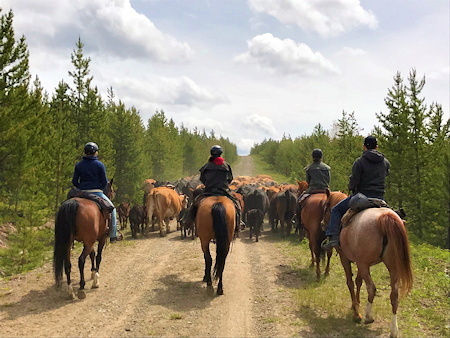 As a guest, you can even take part in a cattle drive (in June and Sept/Oct) or round-up! 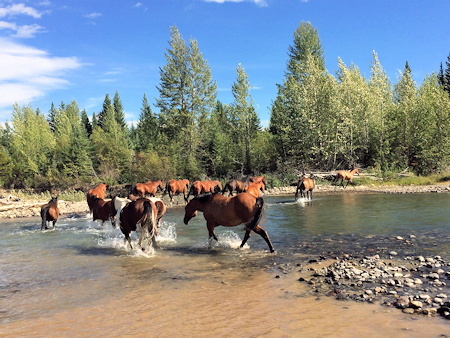 Trips to the Williams Lake Stampede, BC's most famous rodeo, can also be booked. 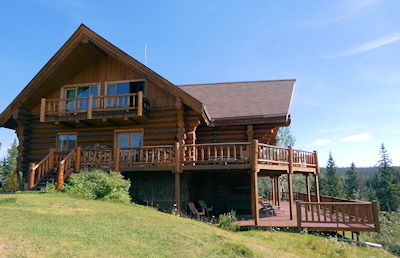 For photographers, birdwatchers, and wildlife enthusiasts the lodge and the cabins are a dream come true. 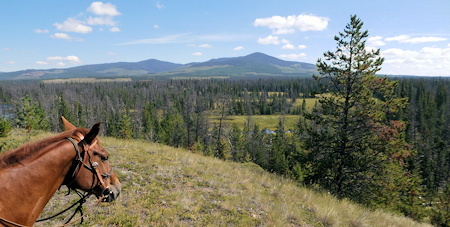 With a little luck you will see bear, deer, moose, eagles, wolves, countless species of birds, and in winter you will hear the howl of the coyote. Whether you long for relaxation, digital detox, rejuvenation or a unique wilderness adventure, we have it all. Kick back on your balcony or swing into the saddle. 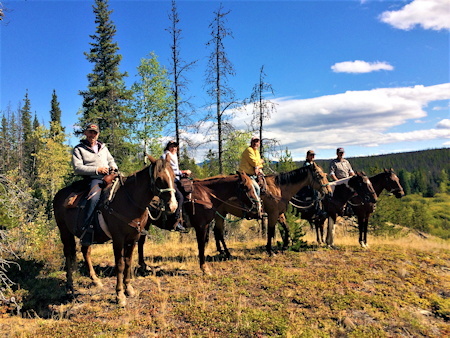 We are sure you will enjoy your adventurous, and relaxing, guest ranch vacation with us. 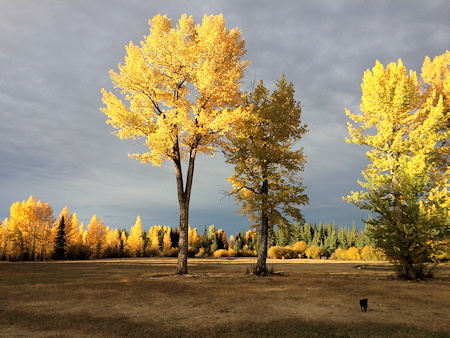 There is also the option to spend some days in the overnight camp or go out on day-trips to take some pictures of the regional highlights, like Farewell Canyon or Nemaiah Valley. Or maybe just relax on the sundeck overlooking the Big Creek, in the outdoor hot tub or in front of the fireplace in the lounge area. "Exceptional accommodations with an extensive range of facilities, guest amenities and services."